This natural Japanese styled Moku round Red American Oak basin is a piece of art for your indoor or outdoor bathroom. It is real American Oak and hand carved and shaped from multiple sections of timber. Each piece is an original and offers unique natural features and patterns - bring nature to your bathroom. Unlike some basin products, Moku basins are made to last a lifetime! This stunning natural Japanese styled Moku Oak basin is hand crafted by painstakingly carving, sanding and shaping oak to achieve this modern, smooth, round bench-top basin. It is fully impervious to water and treated with a hard surface preparation that is highly resistant to scratching and provides a an easy to clean surface. Bring the warmth of timber into your Bathroom! The natural American Oak colours and tones will add a unique feeling to your bathroom. The softness of the timber will make the bathroom feel natural and comfortable. The Unique subtle grain and tone variations make for a one of a kind piece that will last the test of time. This Oak basin is designed to wear just like your ceramic basin would. 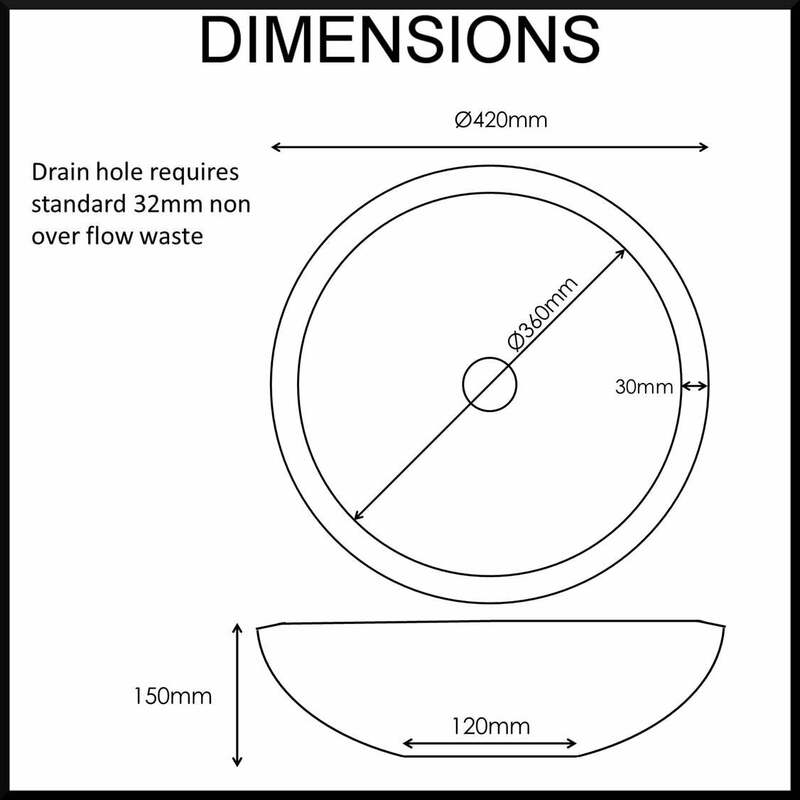 Simply stick to using non-harsh chemicals and abrasives when cleaning to ensure the longevity of the basin surface. Also it is not recommended that you use hair colouring, nail polish or any other potential staining product near or on the basin to avoid staining its natural finish.